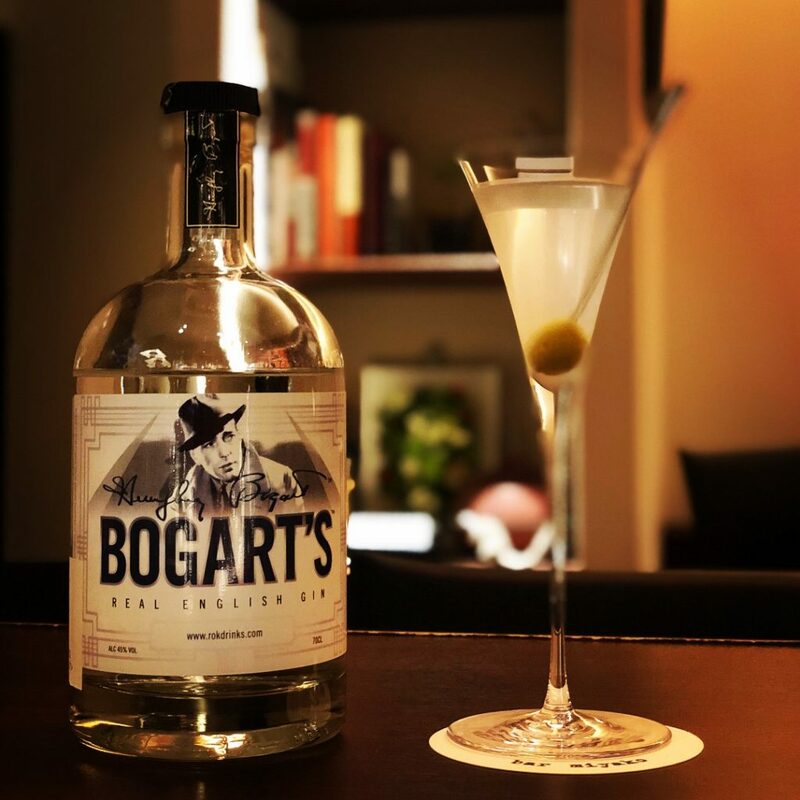 The latest addition to bar miyako’s gin collection is Bogart’s Real English Gin, named for the Hollywood film icon Humphrey Bogart. The gin was created in 2014 by the Bogart Estate, in collaboration with ROK Drinks. 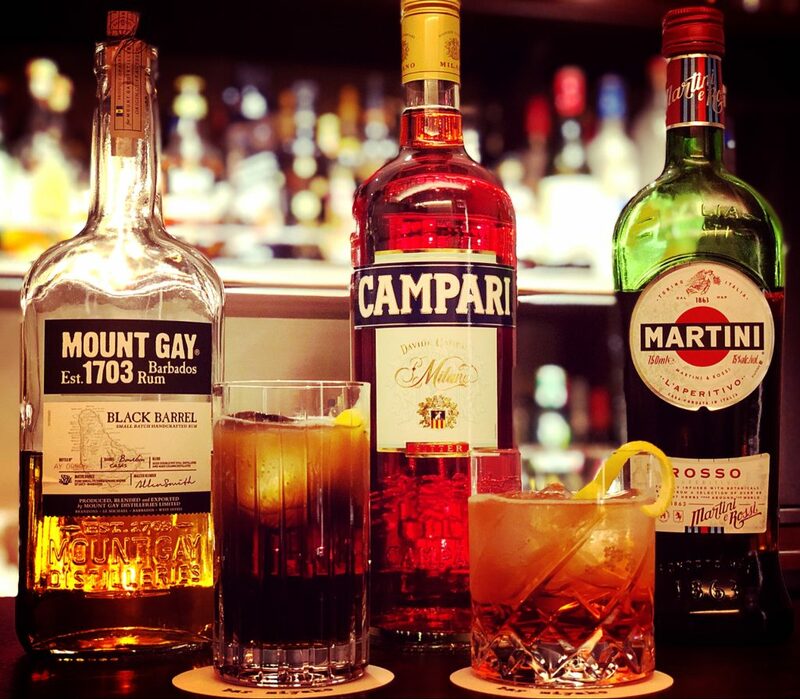 According to the Estate (managed by Stephen Bogart, son of Bogart and Lauren Bacall), Bogie was of Dutch and English descent and thus loved gin, which was invented in The Netherlands and perfected in England. Bogart’s gin is soft, smooth and creamy, with notes of macadamia nuts and fresh citrus. It works great as a gin and tonic or as a martini, so please stop by if you’d like a taste! 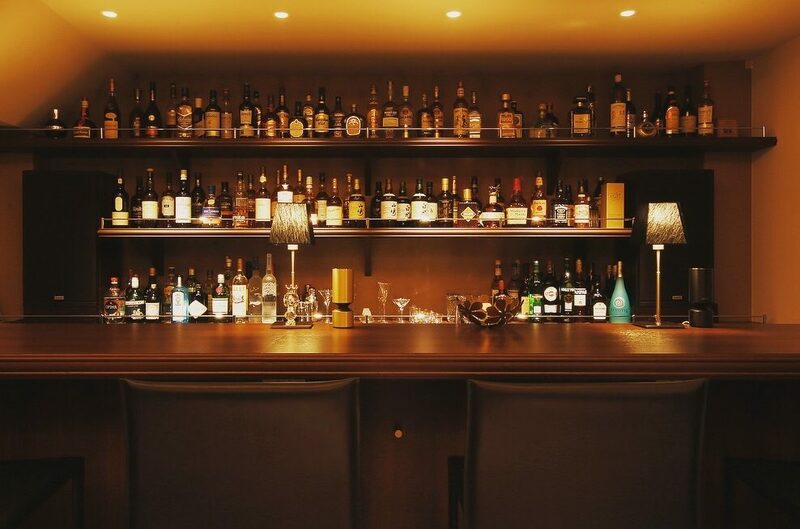 This week, bar miyako will be open from 7pm to 1am from Monday to Saturday, except for Wednesday, March 28, when we’ll open a bit later than usual from 10pm due to a private party. 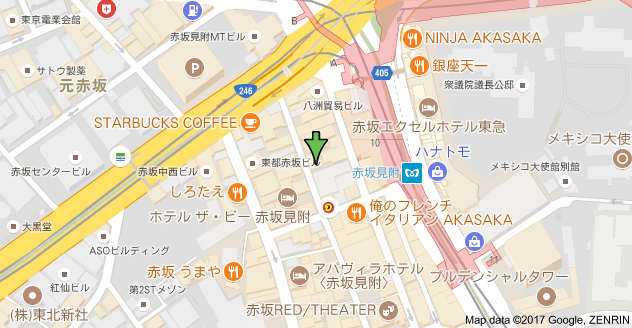 Thank you so much for your understanding and hope to see you soon!